Welcome to Max's Investment World Stock Market Challenge. Our free simulation game will help you have fun learning about investing in the real stock market without risking a cent of your own money. 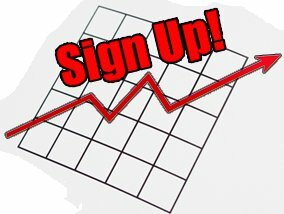 In order to get started, Sign Up Now for free.